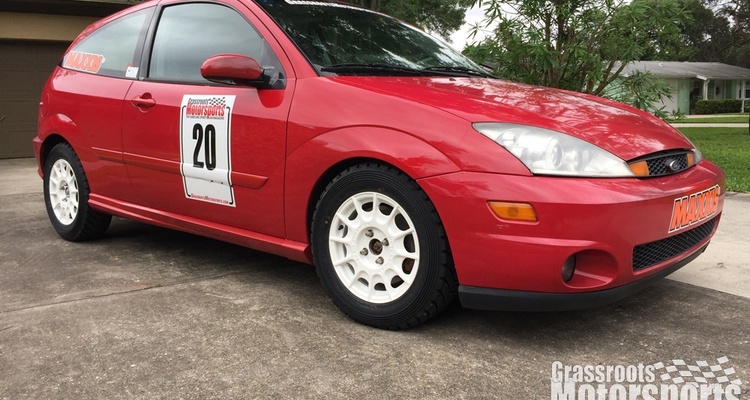 We picked up this SVT Focus for a paltry sum of $3500. The catch? 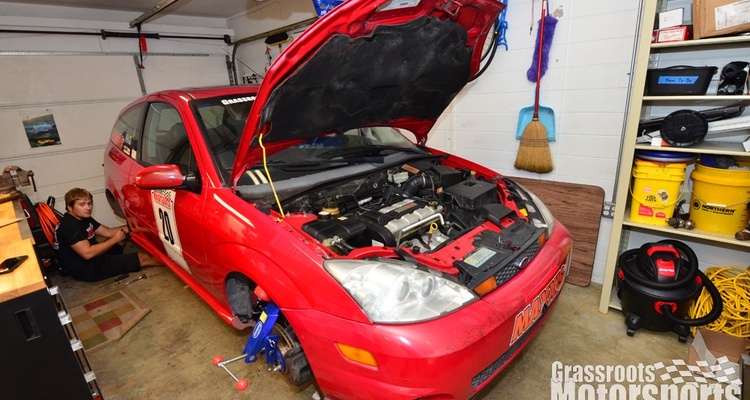 It has 250,000 miles on the clock. 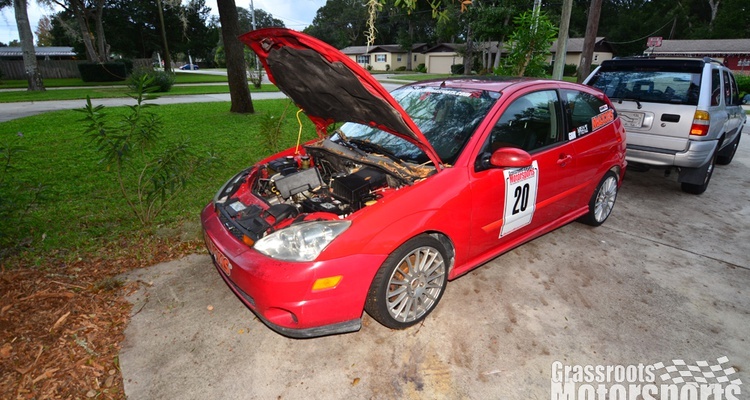 It's been well-maintained all its life, and came with lots of service records. 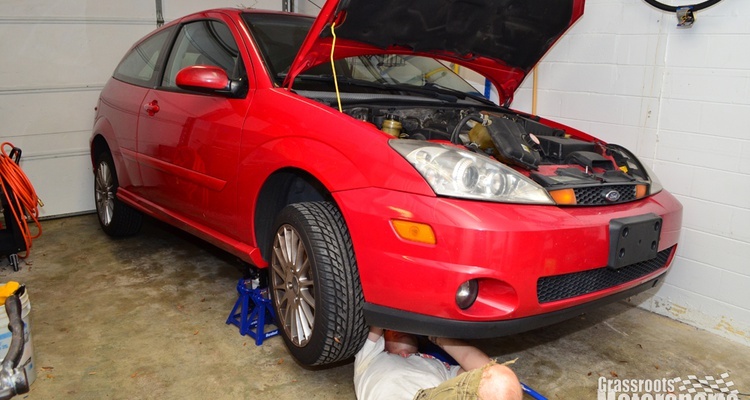 This begs the question: Is condition or mileage more important when shopping for a used car? 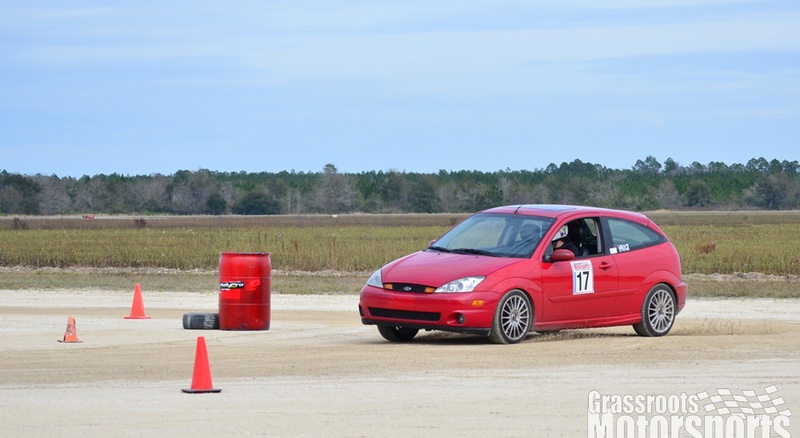 Follow along as we find out how this little Focus stands up to aggressive use. 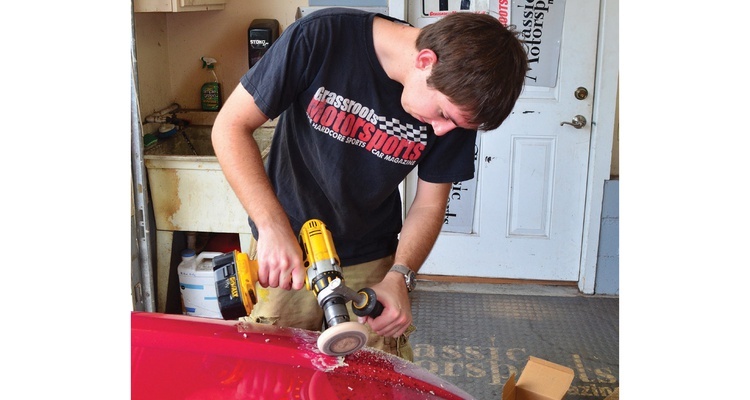 Our latest to-do item was motivated by self-respect rather than speed. 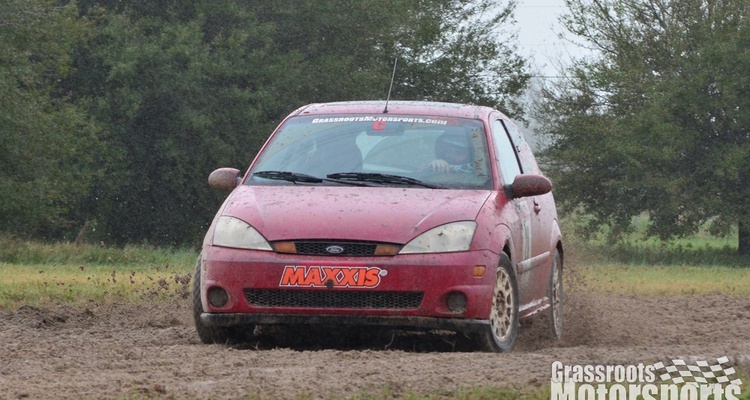 Once again, some off-road action sent our project focus under the knife. 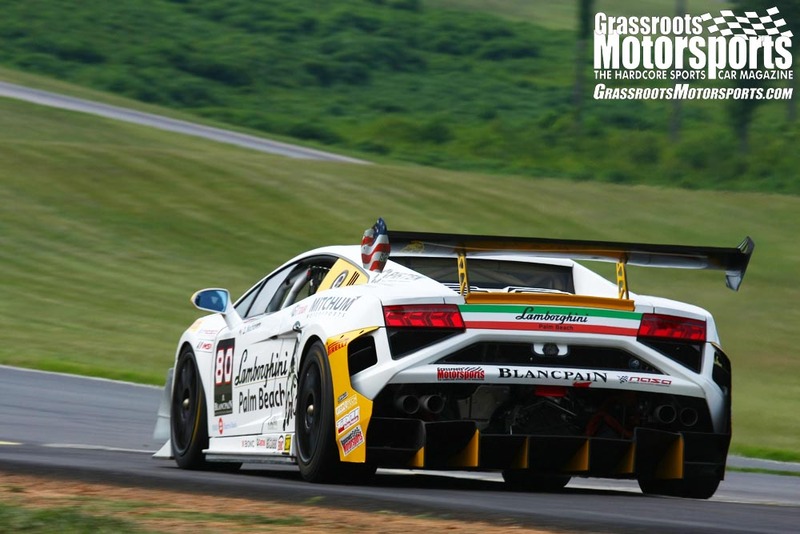 Switching from dirt to asphalt. What could go wrong? 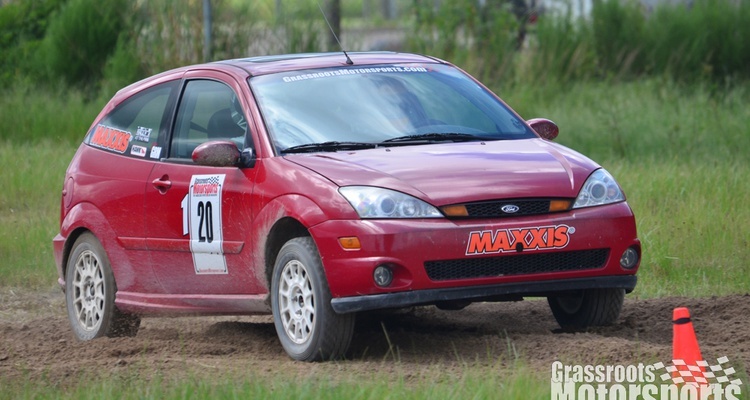 We get to the bottom of our rallycross Focus's ruined geometry. 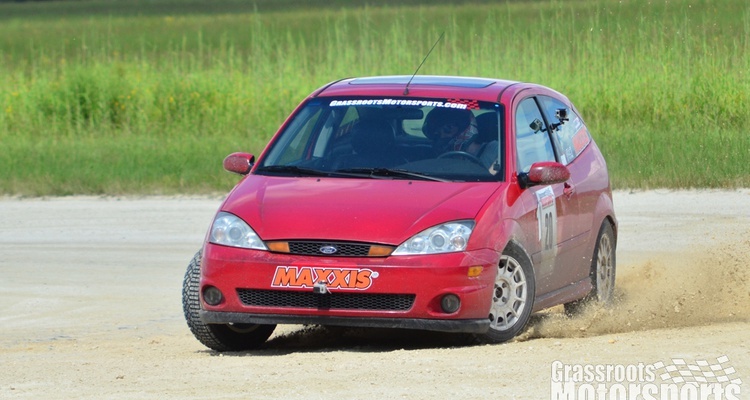 We take our lifted Focus Rallycrossing. 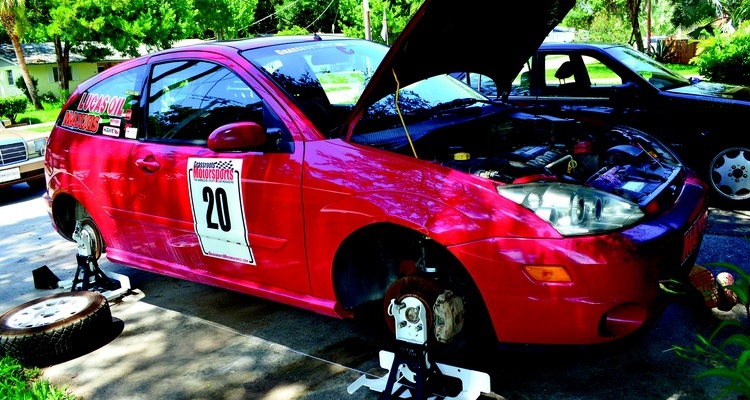 We lift our low-buck rallycrosser. 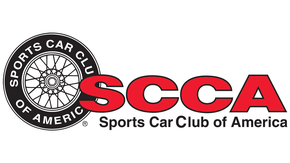 We win the SCCA rallycross season championship. 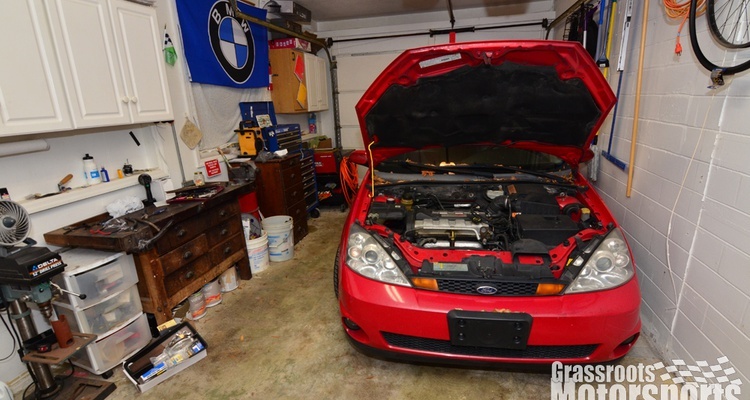 With our project SVT Focus' battery destroyed, we shop around for a lighter, more durable solution. 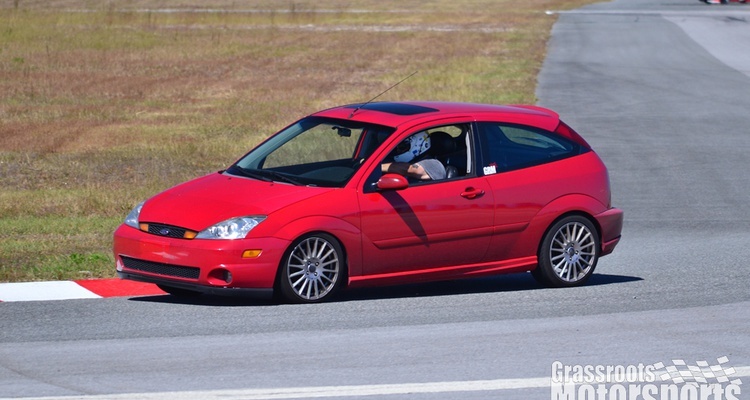 Our SVT Focus visits a Hooked on Driving track day. 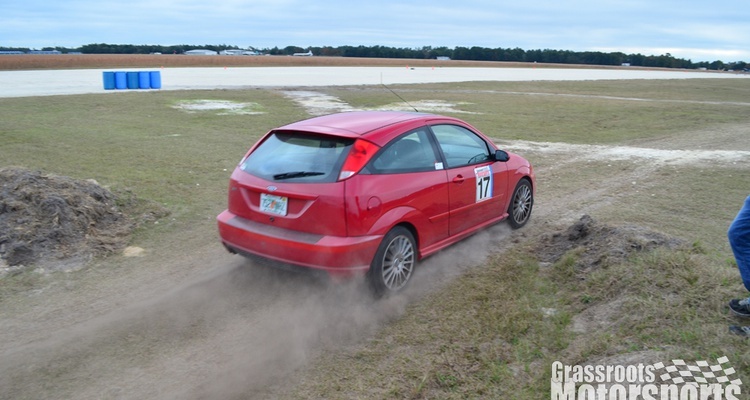 We visit a Central Florida Region SCCA Rallycross with our SVT Focus. 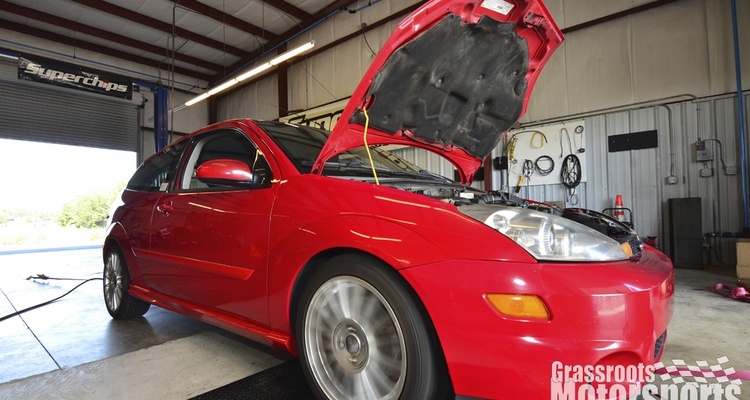 Our SVT Focus hits the shop. 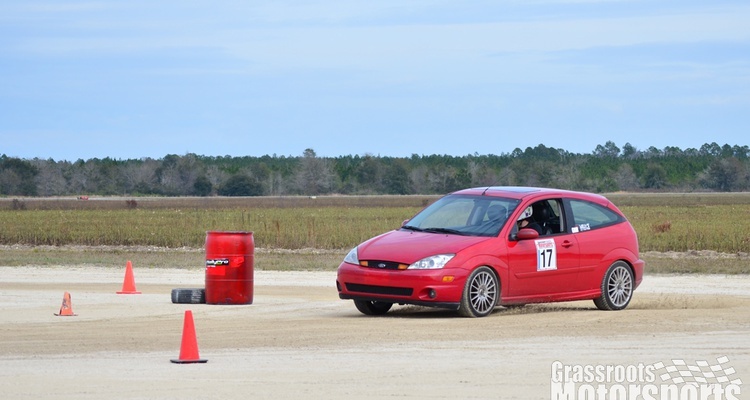 We attend another "RallyX at the FIRM" event with our SVT Focus. We renovate our Focus's home. 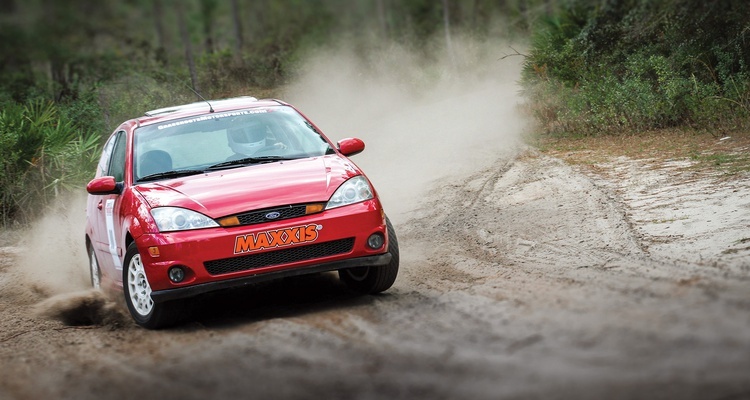 We get some fresh rubber from Maxxis. 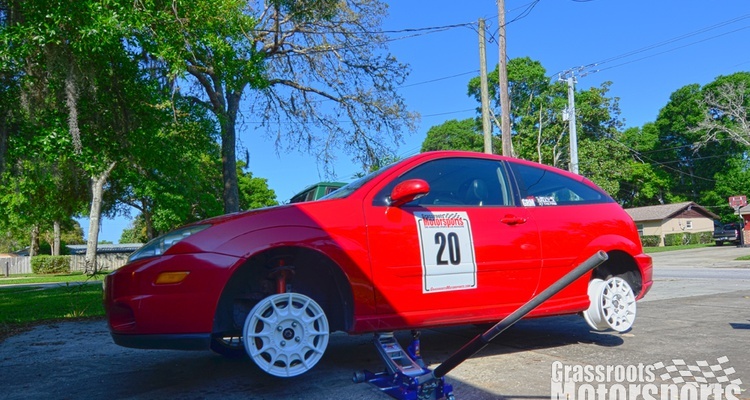 We get some heavy-duty wheels for our Focus. 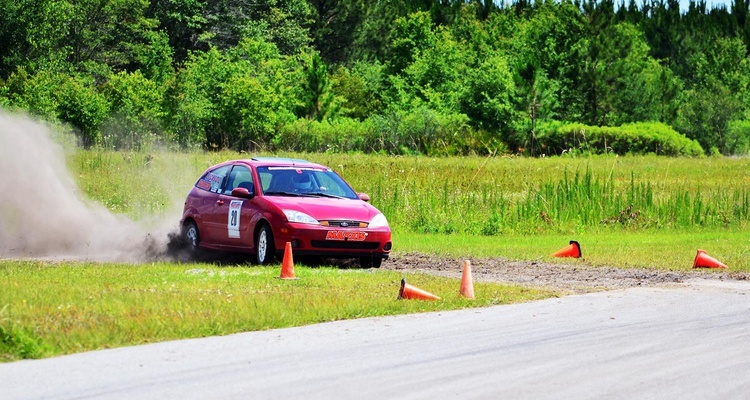 We subject our Focus to another rallycross. 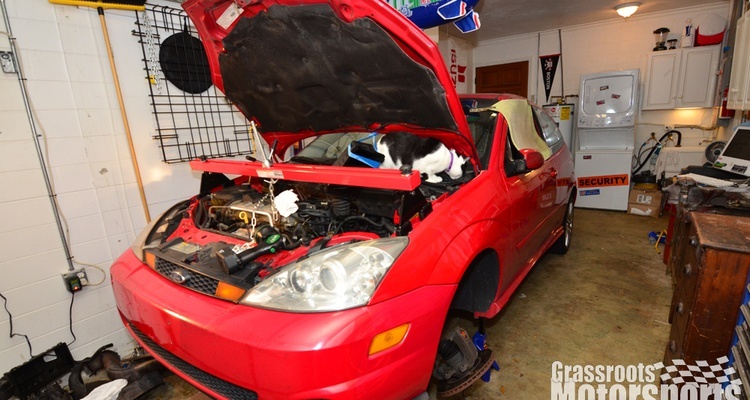 We replace our SVT's clutch. 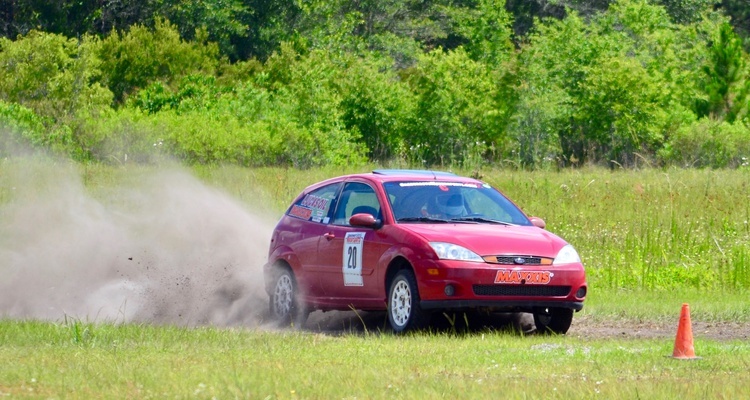 We rallycross our SVT Focus. 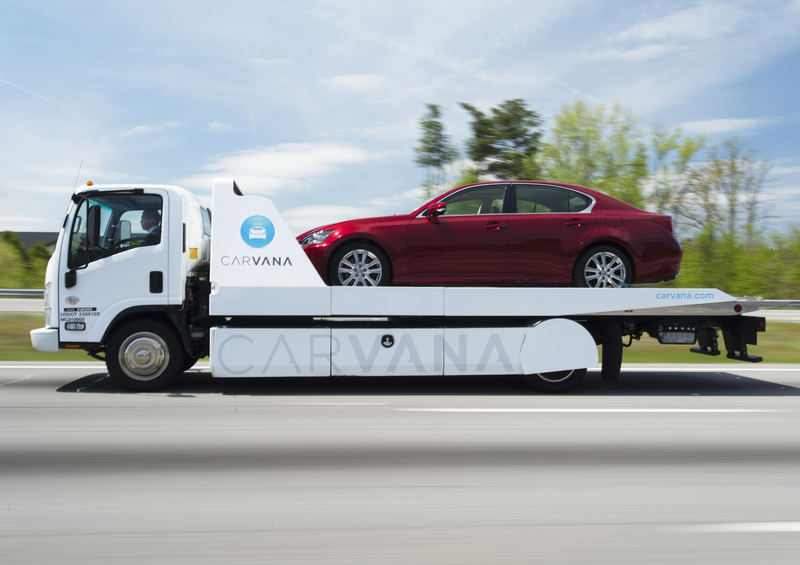 Our econobox rounds the test track. We see how much power our Focus puts down. 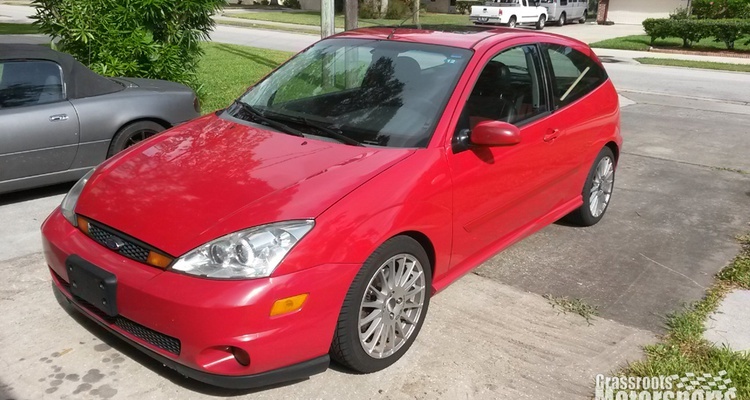 Our new (used) Focus breaks. 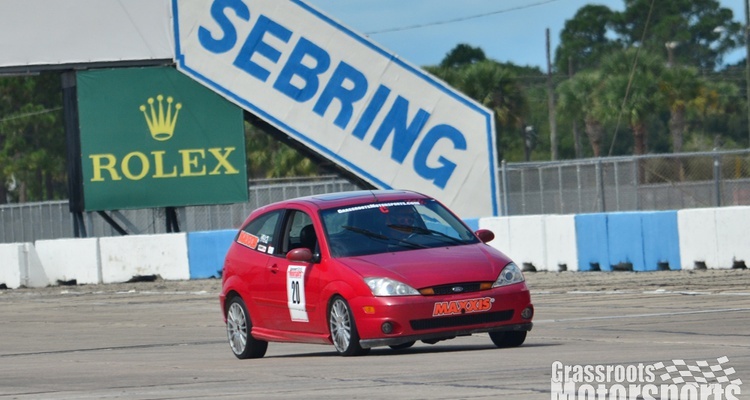 Our project car fleet gains a hot hatch.